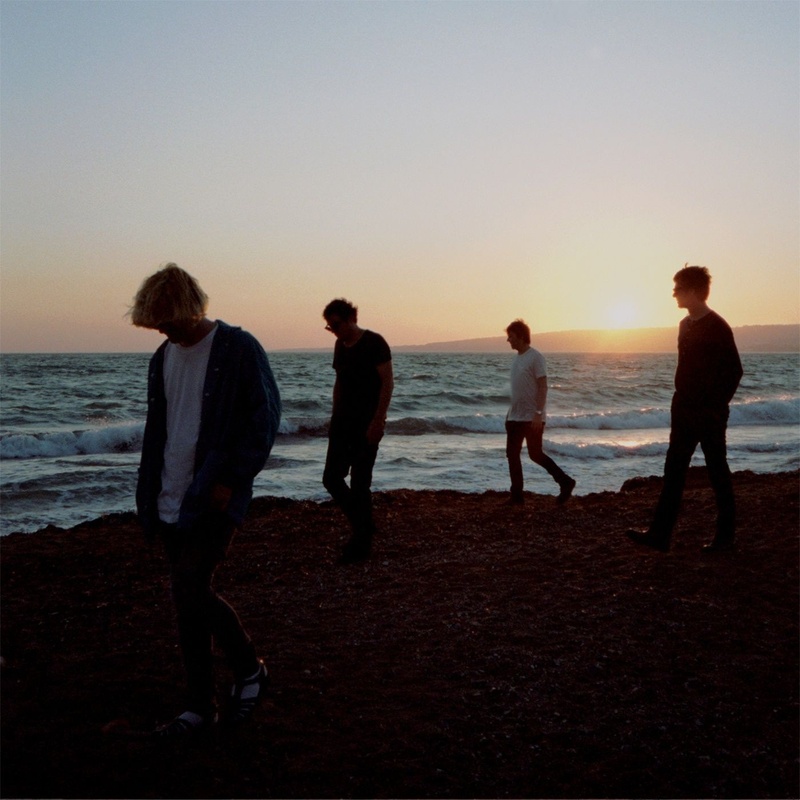 I have been listening to The Charlatans 12th studio album Modern Nature which was released January 26 2015. It contains 11-songs and was released in a variety of formats, including a coloured vinyl release that includes four bonus tracks. It contains: airy, melodic, Hammond organ-heavy, sizably funky, upbeat songs, like So Oh and ‘Let The Good Times Be Never Ending’, which is dedicated to ex-drummer Jon Brookes, who tragically died in 2013, as well as The pop groove of ‘Wonderland’ and the contemplative (‘Keep Enough’, ‘Emilie’). It also pays tribute to their ‘60s and ‘70s roots with soul strings, bongos and Latino acoustics. ‘Come Home Baby’ is glorious and ‘Lean On’ reminds me of the 1992 single ‘Weirdo’, while The songs ‘Talking Tones’ and ‘Trouble Understanding’ contain modern beats. “February is one of the most difficult months in the United States for wild birds (it’s difficult for wild birds everywhere), During this month, individuals are encouraged to provide food, water, and shelter to help wild birds survive. This assistance benefits the environment by supplementing wild bird’s natural diet of weed seeds and insects. Currently, one third of the U.S. adult population feeds wild birds in their backyards. 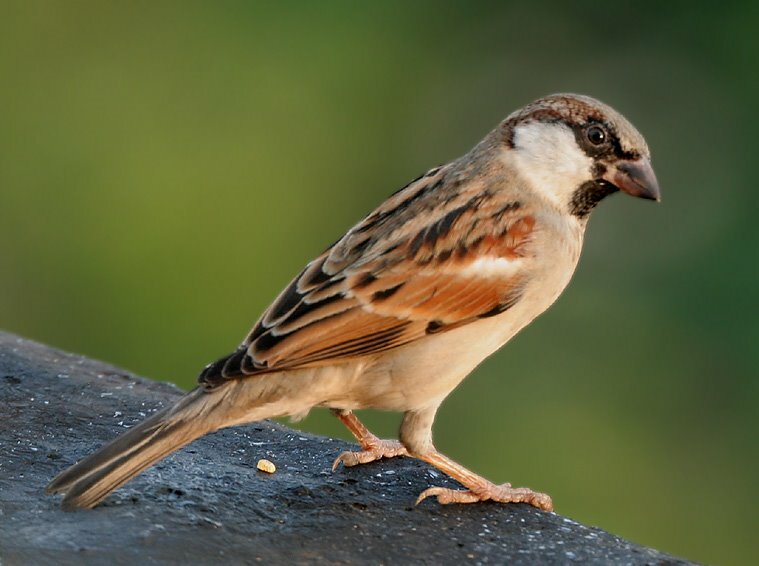 In addition, backyard bird feeding is an entertaining, educational, and inexpensive pastime enjoyed by children and adults. Bird feeding provides a needed break from today’s frantic lifestyles. Adults enjoy the relaxation and peacefulness afforded by watching birds — nature serves to relieve the stress and can get one’s day going on a tranquil note. February 1st also marks the start LGBT History Month, which is a month-long annual observance of lesbian, gay, bisexual and transgender history, and the history of the gay rights and related civil rights movements. It is observed during October in the United States, to include National Coming Out Day on October 11. 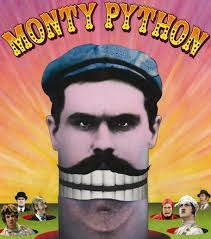 In the United Kingdom, it is observed during February, to coincide with a major celebration of the 2005 abolition of Section 28, which had the effect of prohibiting schools from discussing LGBT issues or counselling LGBT or questioning youth.